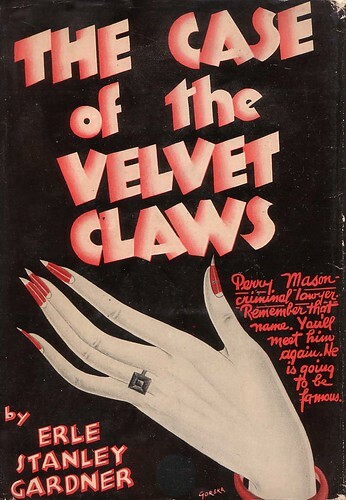 The Case of the Velvet Claws, 1933, originally uploaded by froggyboggler. 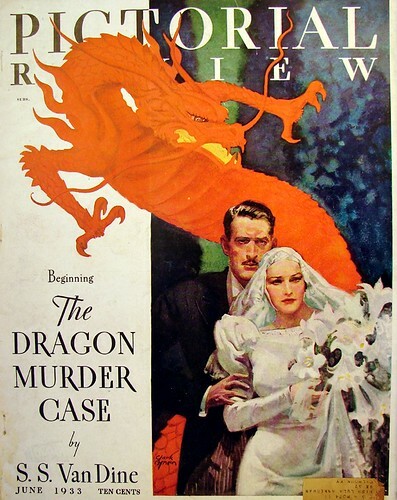 White Jacket by Joe Strassner, 1930s, originally uploaded by Gatochy. Click image for 842 x 1000 size. 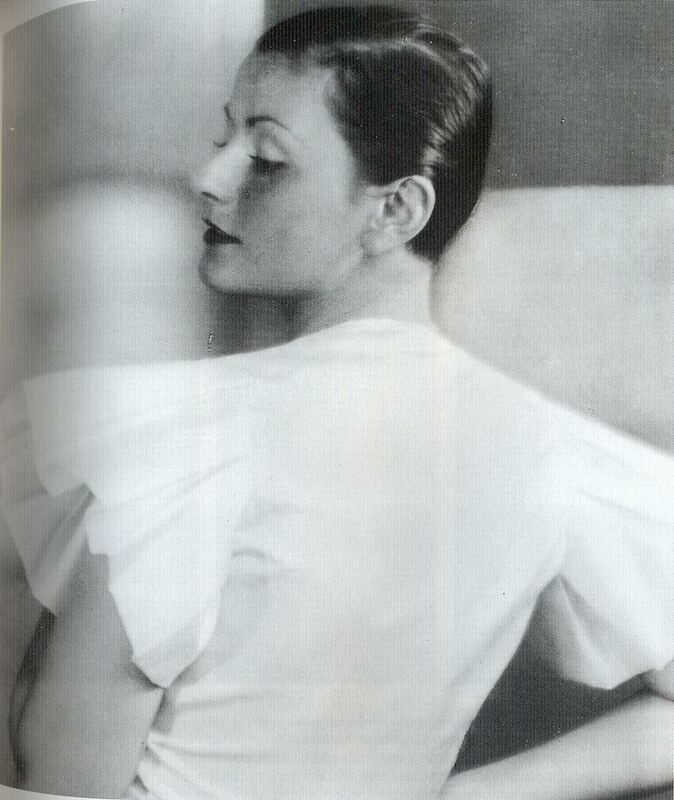 "This white jacket by German designer Joe Strassner has pleated cap sleeves. Make-up, such as false eyelashes and lipstick, was worn boldly and eyebrows were plucked to oblivion." Scanned from the book "Decades of Fashion". Mainbocher dress, 1930s, originally uploaded by Gatochy. Click image for 301 x 961 size. "Black satin trimmed with silver fox was used for this Mainbocher dress with its matching cape." Popular Songs 1936 04 vol.2 no.2 Jane Troman, originally uploaded by Panzer's Paradox. P.3, originally uploaded by Esteban De Sousa. Harper's Bazaar 1921, originally uploaded by filippadevries. Pictorial revue, originally uploaded by ondiraiduveau. Lord and Lady Dufferin of Ava and Lady Rosslyn, 1938, originally uploaded by Gatochy. Click image for 845 x 1000 size. 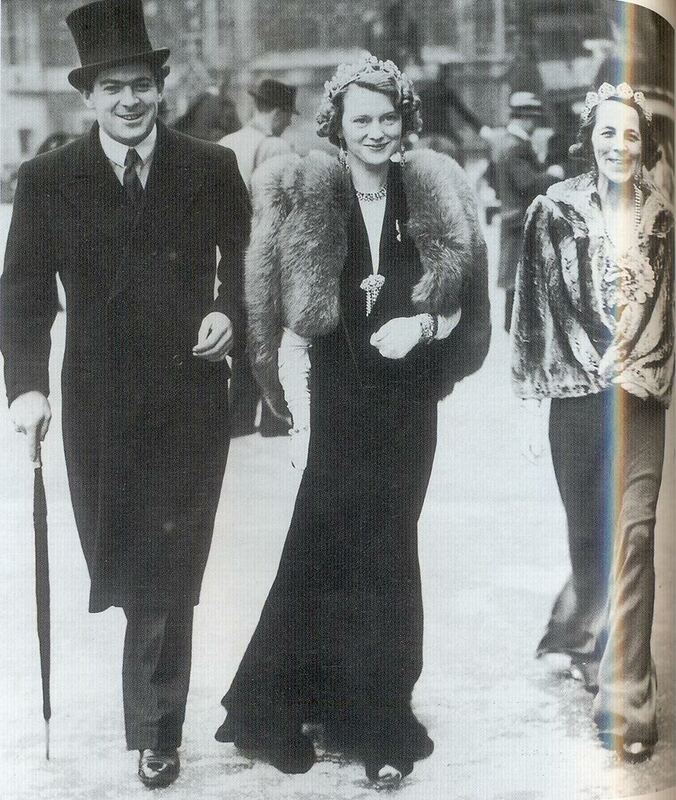 "Lord and Lady Dufferin of Ava and Lady Rosslyn walk to the State Opening of Parliament in London in 1938. The women wear sleek bias-cut dresses and fur boleros, a style also worn for eveningwear." Olá! Resolvi aderir ao movimento BookCrossing, cujos membros dão livros colocando-os em lugares públicos para quem os quiser apanhar. É só carregar na imagem no índice do meu blog, à esquerda (a mesma que está em baixo neste post). Irão ter ao meu perfil BookCrossing, onde podem consultar a lista de livros que tenciono dar na etiqueta "available". Carregando na etiqueta "travelling" encontrarão o livro que tenciono dar a seguir. Todos os dias, a partir das 18:00, colocarei um livro novo no café Empório do Chá, na Avenida Paris, Lisboa. "When you change your place of residence, you change your horoscope! Find the meaning of new aspects to the angles (Ascendant, Midheaven, etc. ), aspects to house rulers, house placements of rulers and stellia, and signs on the angles when you relocate". Espero que algum dos meus leitores encontre um livro de que gosta, e/ou que adira a este movimento. Jumper by Bruno Netti, 1930s, originally uploaded by Gatochy. Click image for 680 x 1000 size. "This jumper by Bruno Netti has sharp shoulders, following the trends of the day." 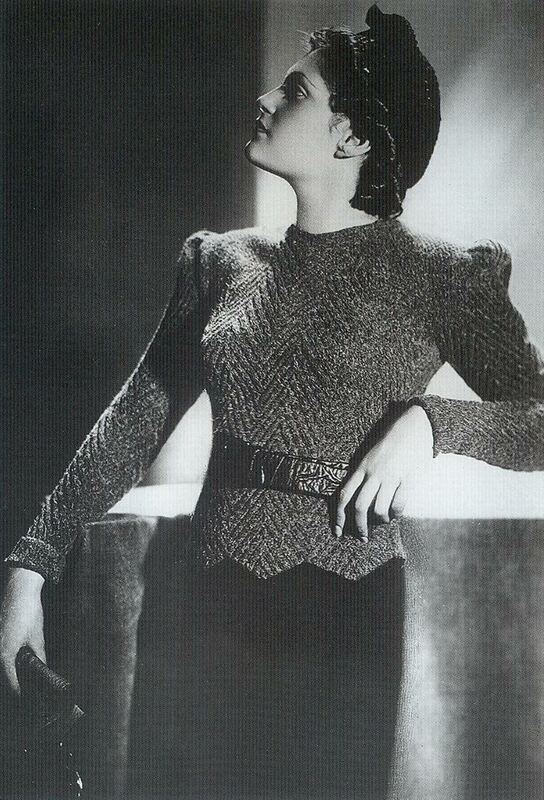 Joan Crawford, dress by Adrian, 1932, originally uploaded by Gatochy. Click image for 493 x 1118 size. "The white dress designed by Adrian and worn by Joan Crawford in the 1932 film Letty Lynton had an enormous influence on fashion. Manufacturers copied it and women flocked to department stores to buy the 'Letty Lytton dress'. The dress also helped to kick-start the trend for wide shoulders."